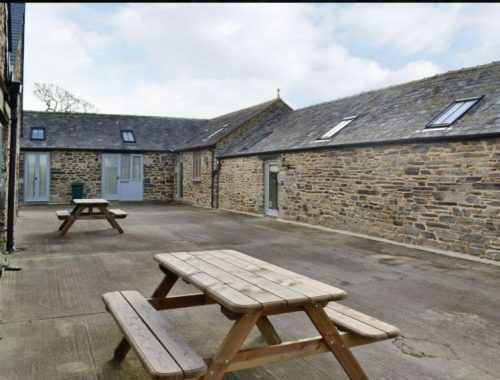 The barns at Netherbridge farm have been lovingly converted.. The estate originally belonged to the Duke of Bedford and is just one mile from Launceston. Wifi is provided in all of the barns and all are pet friendly. Badger Barn sleeps four people in a double room and a twin room. 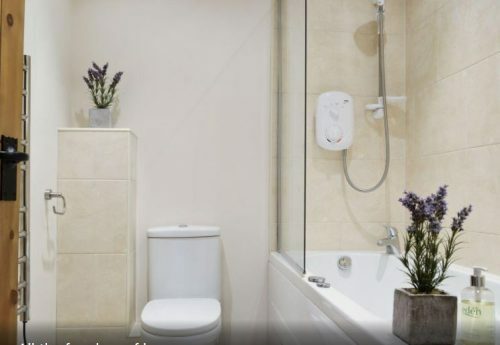 The double room has an en-suite shower room and there is also a separate bathroom. The ground floor is open plan with a living area, kitchen area and dining area. This is also a small lawned, outside space. To book Badger Barn, click HERE. Kingfisher Barn sleeps 2 people in a Super King bed. Downstairs is open plan and outside there is a private garden with picnic table. To book Kingfisher Barn, click HERE. 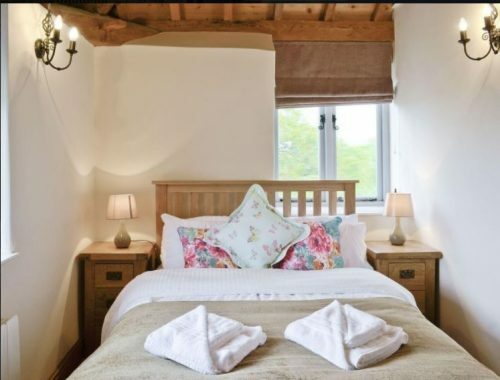 Otter Barn sleeps 6 people in two double rooms and a twin room. One of the double room has an en-suite bathroom and the other two rooms share the separate, family bathroom. 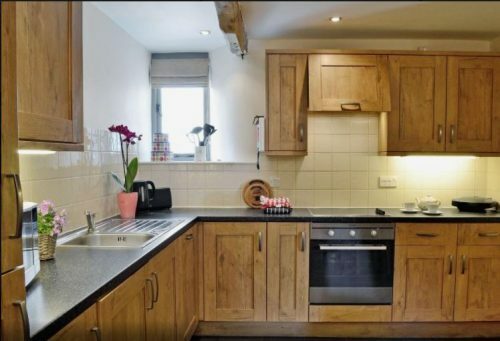 Downstairs is open plan and the kitchen has a large fridge/freezer. Outside there is a paved area directly overlooking the on-site fishing lakes. 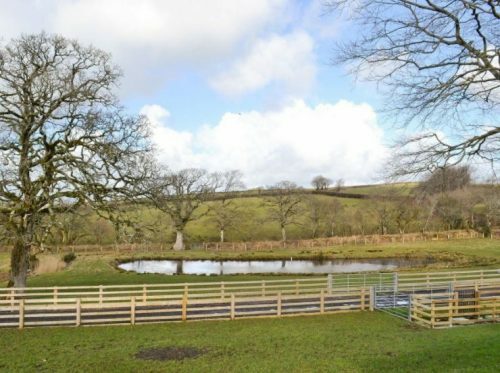 To book Otter Barn, click HERE. 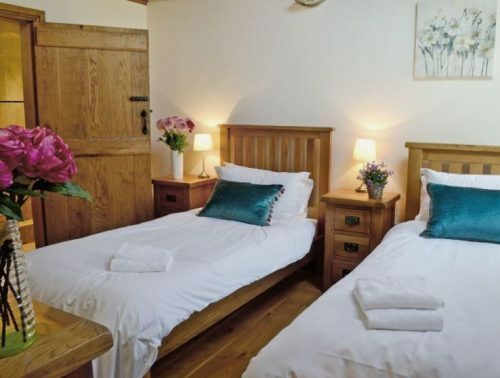 Swift Barn sleeps 4 people in a double room and a twin room. Both bedrooms have en-suite bathrooms. Downstairs there is a separate living room, leading to the kitchen/diner. 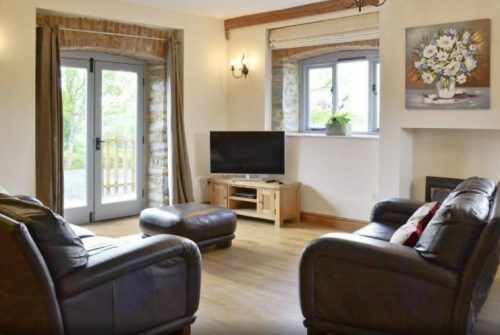 To book Swift Barn, click HERE. 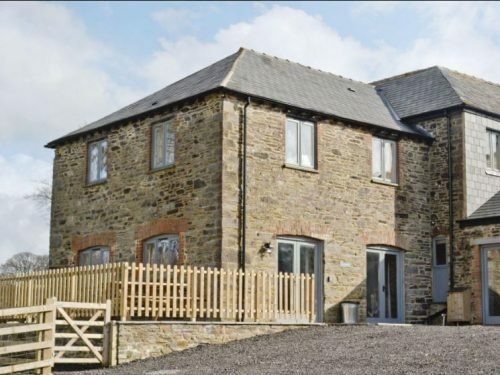 Owl Barn sleeps 4 people in a double room and a twin room. To book Owl Barn, click HERE.